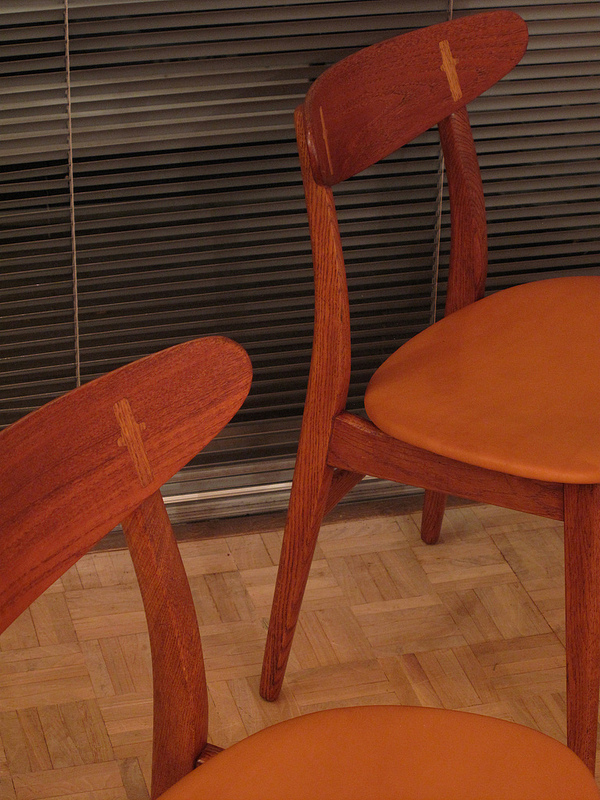 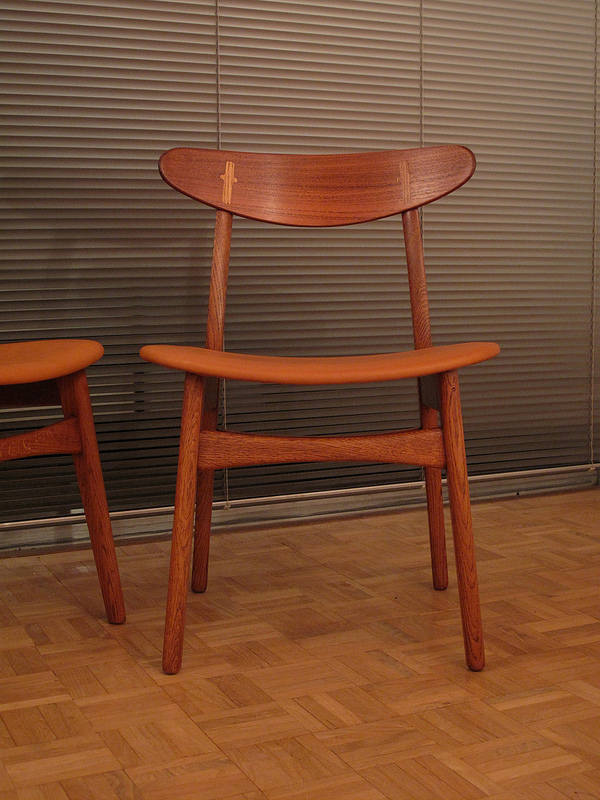 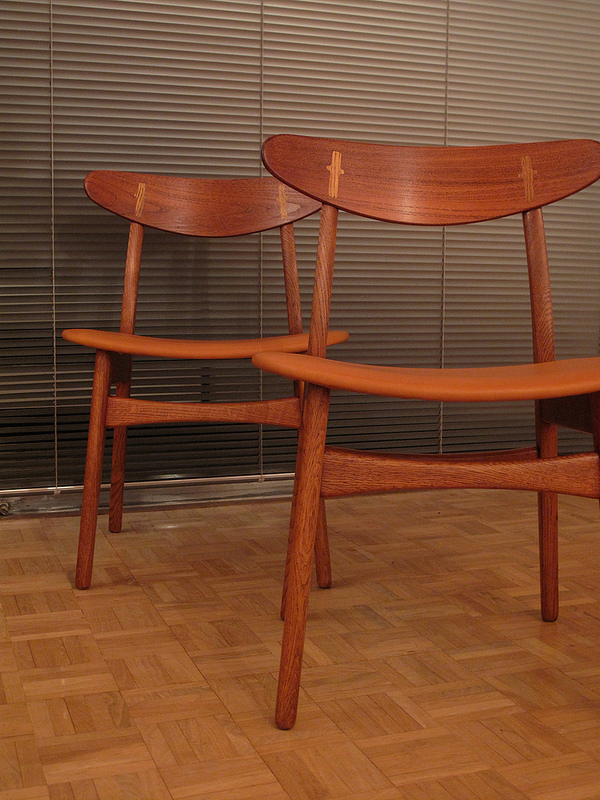 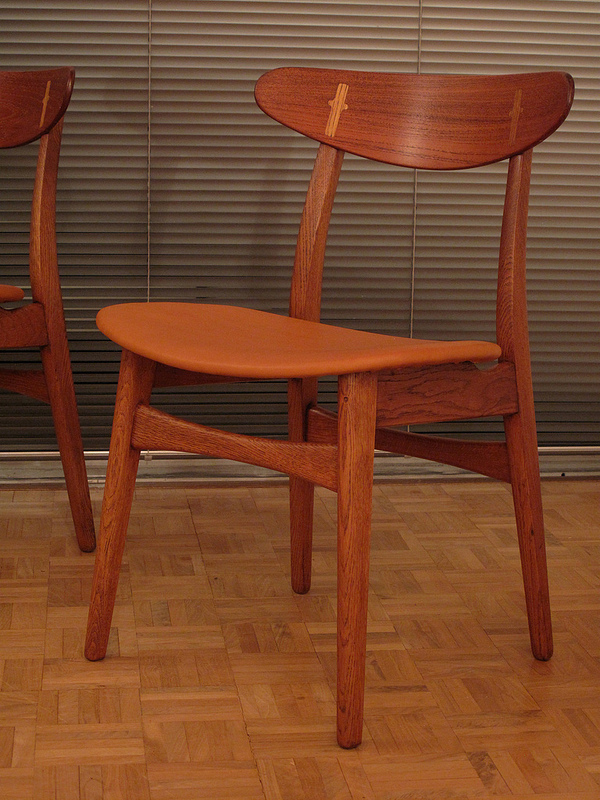 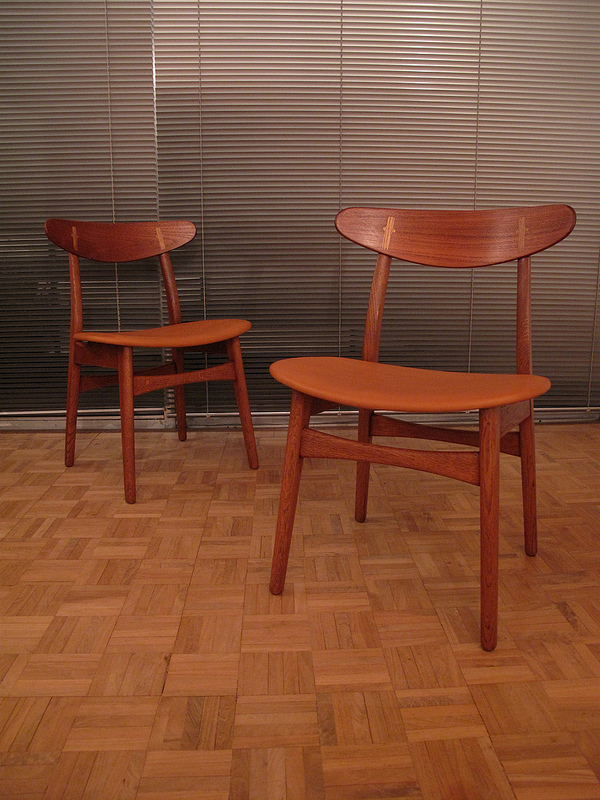 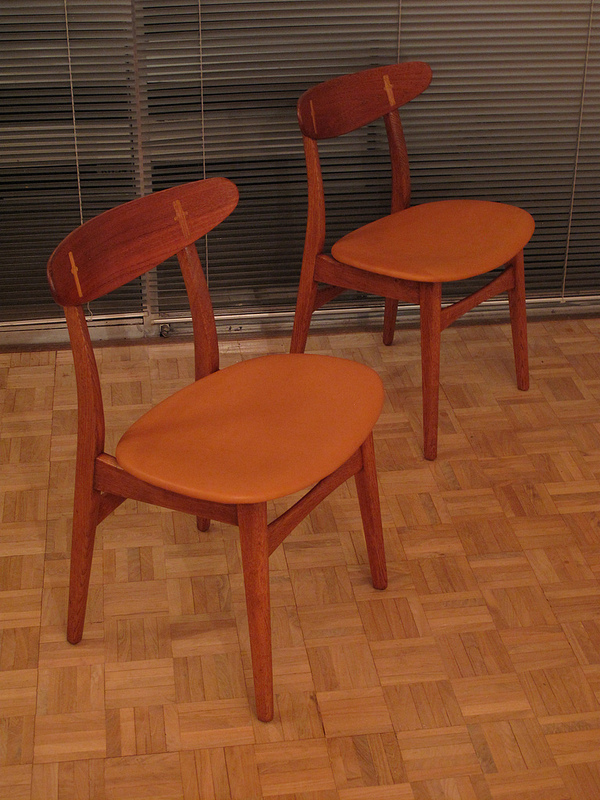 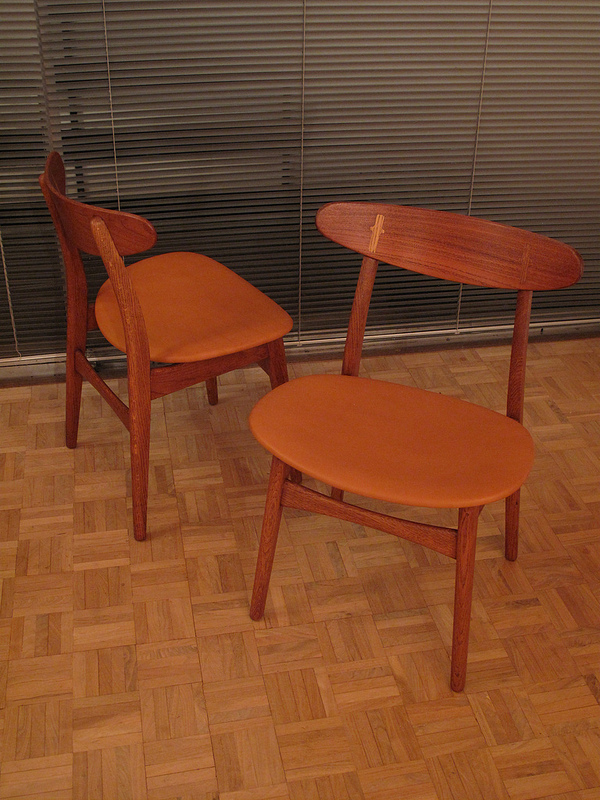 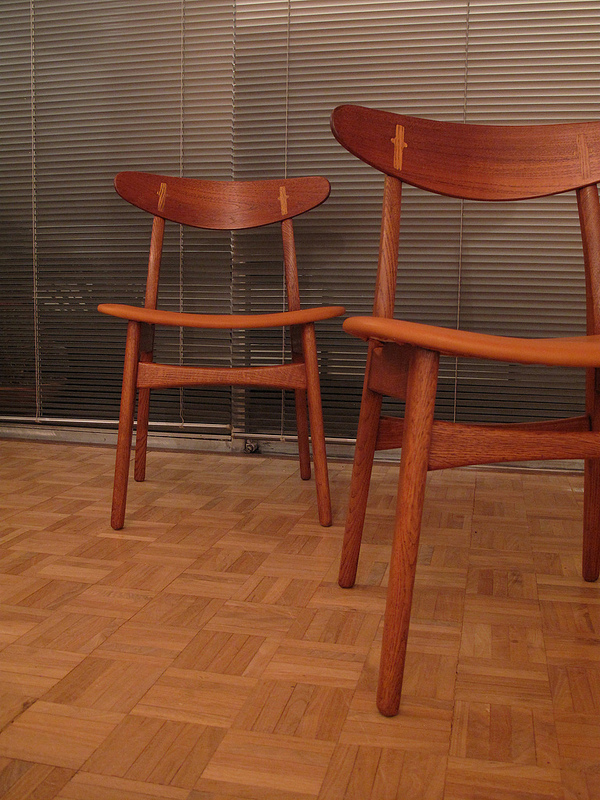 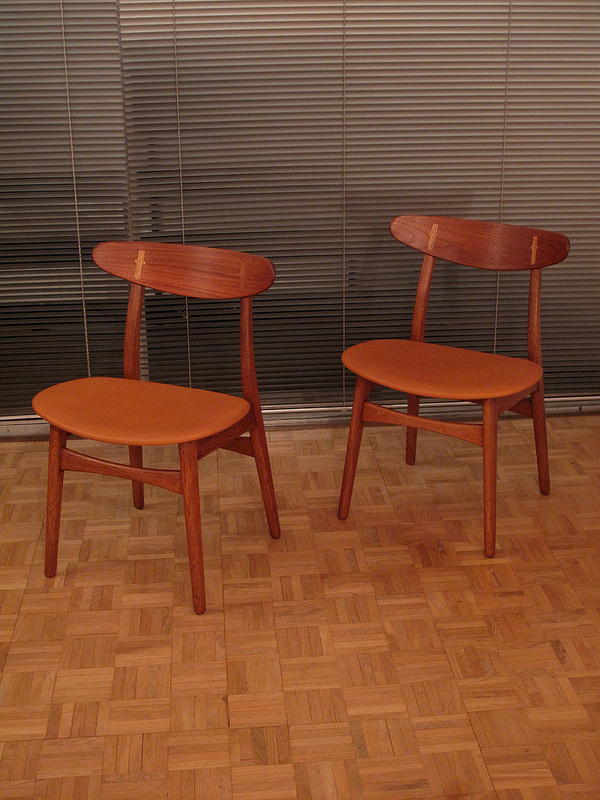 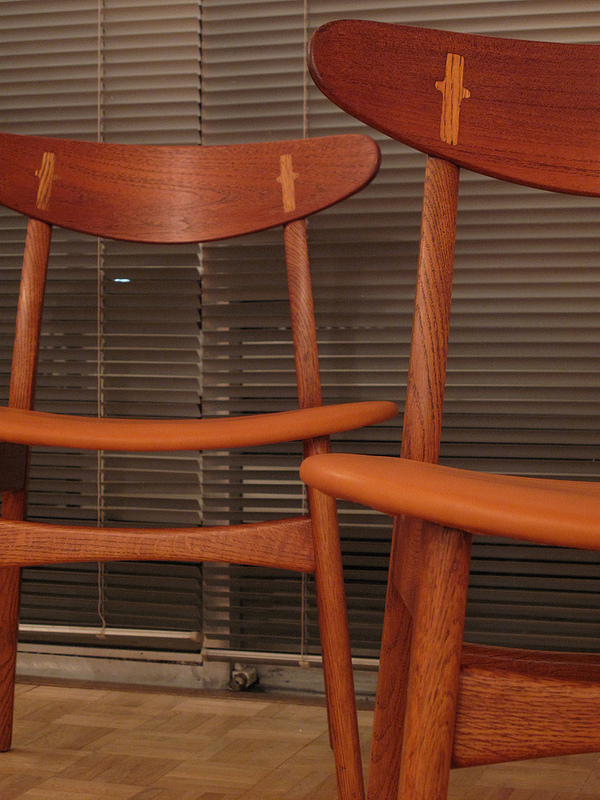 An exceptionally nice pair of Hans Wegner CH30 chairs just upholstered in premium quality tan leather. 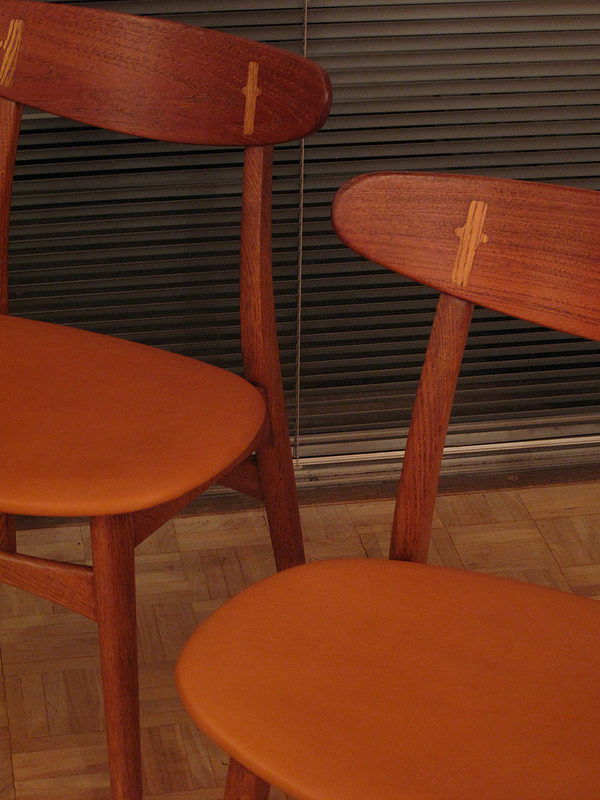 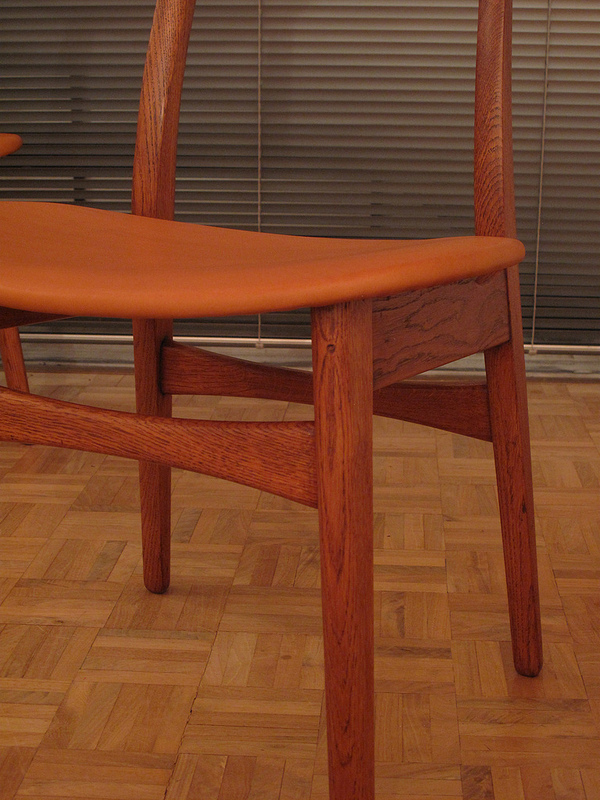 The colour of the leather works perfectly with the honeyed Oak and contrasting teak backrests. 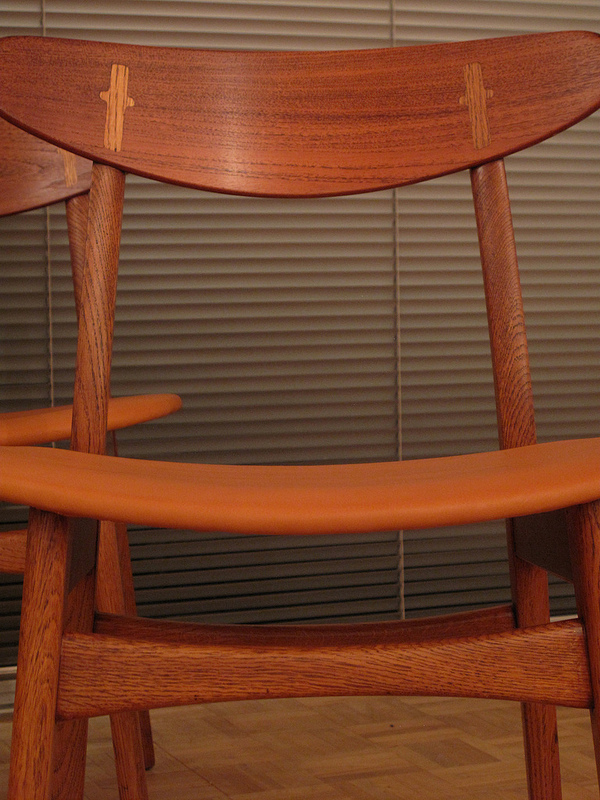 We have kept the seat pads thin to accentuate the wonderful lines of this design. 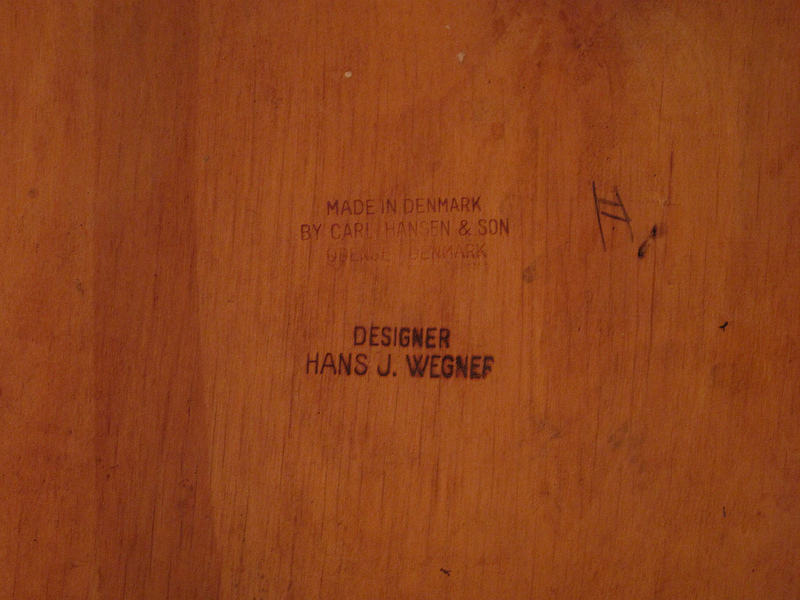 Produced by Carl Hansen & Son this design is currently no longer in production. 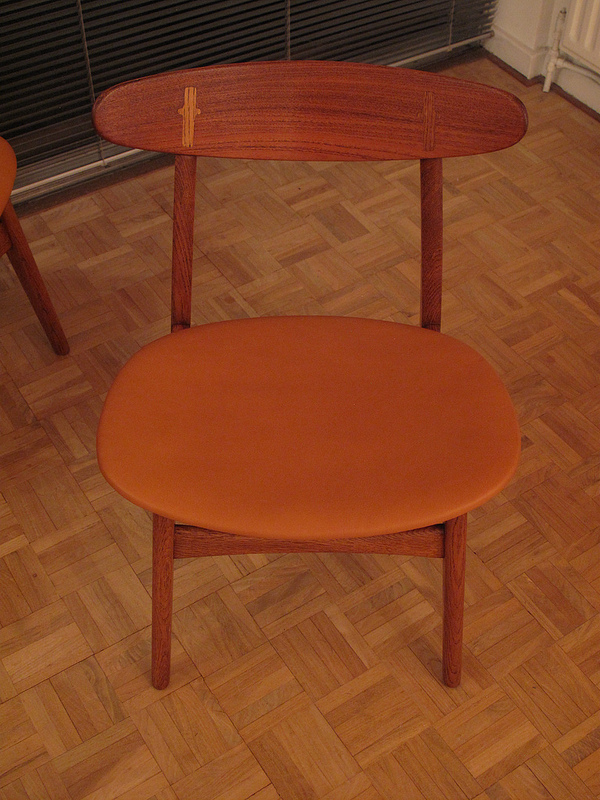 DIMENSIONS: 76cm High x 51 Wide 42 Deep. 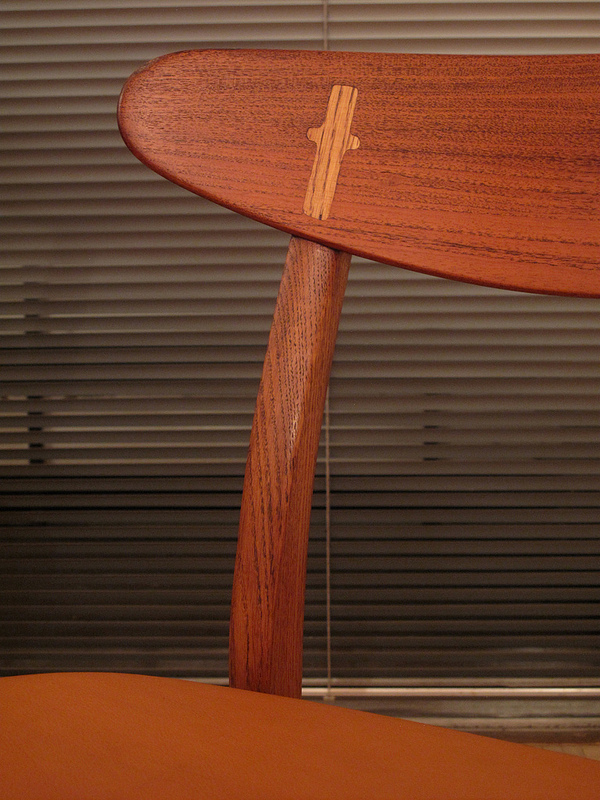 Seat Height 43cm.